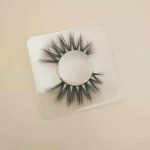 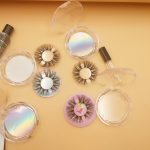 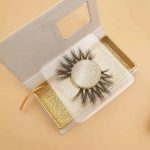 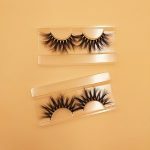 How To Be A Good and Popular Eyelash Vendor ? 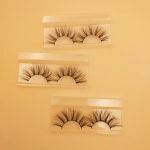 Why is your eyelash business not successful? 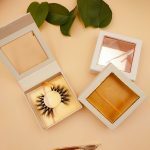 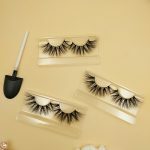 Why do you have so many troubles in the process of doing eyelash business? 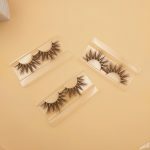 Why do the eyelashes you order each time have not same? 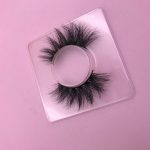 Why do you like high quality eyelashes but want a low price? 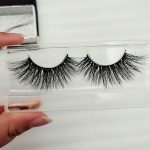 Why are low-quality eyelashes given to customers free of charge, customers not want to get them? 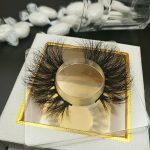 Why can’t you be a good eyelash vendor? 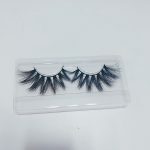 Why do customers like to buy high quality eyelashes? 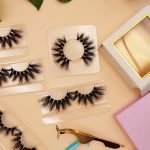 What is the quality trend of customers buying eyelashes now? 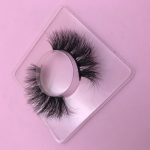 The biggest problem for customers who sell mink eyelashes is that the quality of bulk goods is unstable. 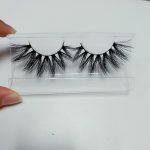 The sample given to the customer is a style that looks too different when the customer receives the bulk eyelashes; the quality is uneven. 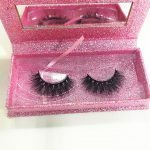 The delivery time is unstable,. 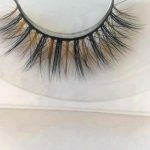 The customer has publicized it and will not be able to deliver it on time, thus losing the customer. 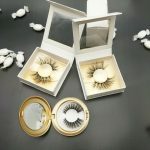 Without the ability to update new style eyelashes, the customer’s sensitivity to the style is always lagging behind, losing a lot of market and opportunities to make money. 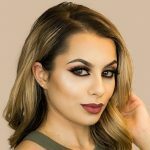 You don’t update your customers in a timely manner. 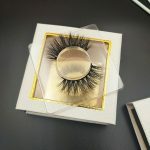 Once new products appear in the market, your customers will immediately go to the new style eyelash vendor who has new style lashes. 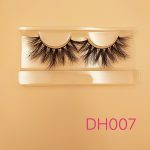 Low-quality eyelashes have no innovative style, they only put the lowest quality and lower the price. 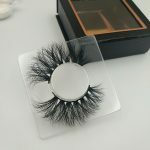 Now that e-commerce is so developed, everyone knows what is good products, and what is bad products. 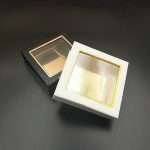 The product that really brings you wealth is always of high quality. 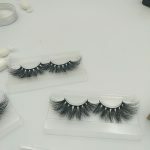 Beauty is the pursuit of consumers after satisfying their living standards. 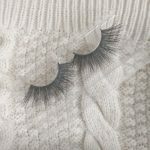 Beauty is the ultimate. 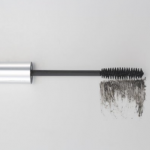 If beauty is not extreme, unnatural, and imperfect, then makeup is meaningless. 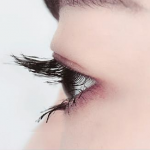 This is the current deviation between eyelash suppliers and consumers. 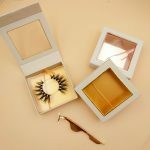 The high grade of consumers is high, and the concept of middlemen cannot keep up with the concept of consumers. 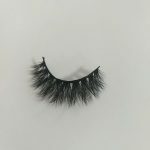 This is the problem that why you are losing customers. 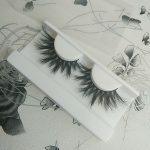 Consumers only want good quality eyelashes, as long as the quality is good, They are not stingy with money. 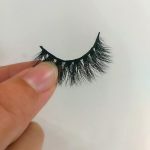 and some middlemen only know low prices, low prices and low prices, and finally collapse in the low price and low quality competition! 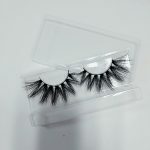 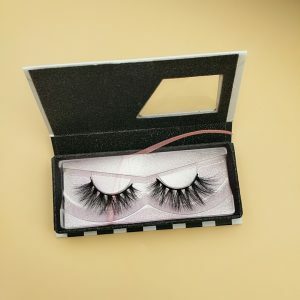 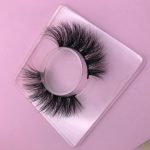 If you make low-quality eyelashes, then I tell you that you will spend a full day dealing with customer complaints and product quality complaints, and your costs will be high. 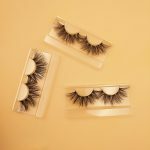 Follow the consumer to make high-quality eyelashes, focus on sales, and focus on doing things better. 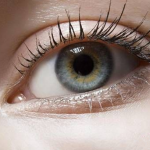 When your quality improves, customers will come to you. 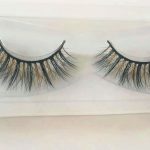 Innisfree Lashes was founded in 2015. 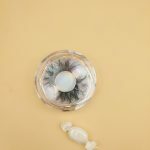 In the past three years, Innisfree Lahes has experienced various market changes and the replacement of eyelashes. 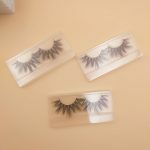 You can find out in Innisfree what styles girls in every country like and what are the most popular styles right now. 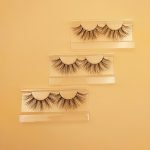 The following is the Reviews of Innisfree Lashes by buyers from different countries after purchase.. 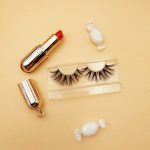 I hope that will help you after you reading. 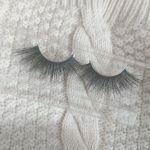 Welcome to comment and looking forward to your comments in the next blog update. 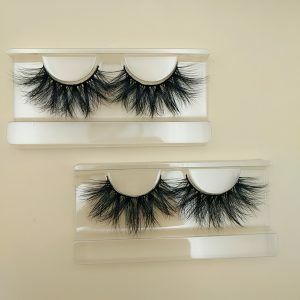 These lashes are UHHHHH-MAZING!!! 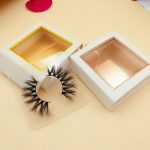 First of all, the package it came with was super beautiful! 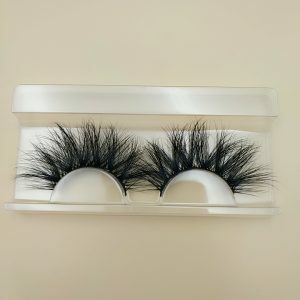 They gave a box that I could keep for other storage purposes. 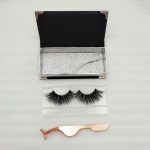 The packaging of the lashes itself is really nice too. 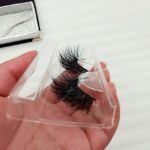 It’s a hard plastic case that I can use to store my lashes for traveling! 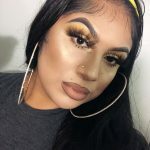 that’s always a plus! 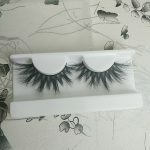 Now onto the lashes, they are gorgeous and very worth the price. 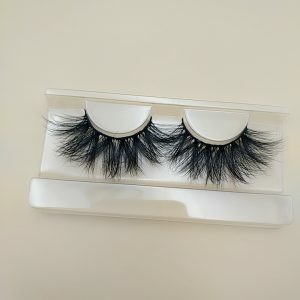 The look of the lashes itself is very well worth it, but I don’t know if it lasts up to 25 uses like how other mink brands claim to do. 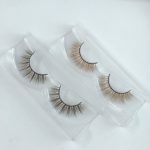 I have heard Velour lashes break easily and the mink hairs fall out after one use. 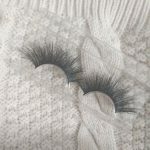 Besides, Velour lashes look mostly natural looking to me, but I am more of a full and dramatic lashes type of person and that is why I really love these. 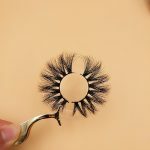 They dont look that full in the photo provided by the seller, but guuuuuuurrllll let me tell you, these are super full! 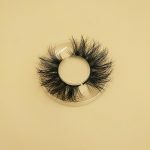 See for yourself in my pictures! 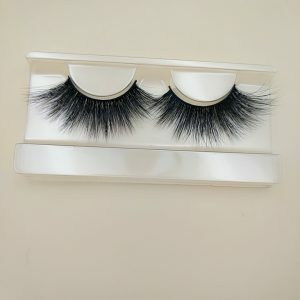 OMG these are the most amazing mink lashes I have ever used in my entire life!!!!!!!!!!!! 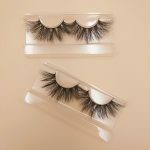 I get about 4 weeks use from 1 pair (like i wear them every single day). 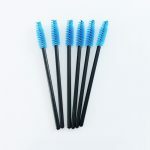 I remove at the end of each week, wash them, blow dry them and put them back on. 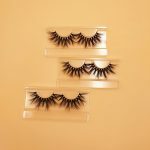 They look like they just came out of the packaging! 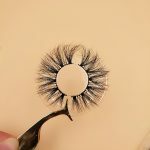 If you take care of them, you will get amazing use from them. 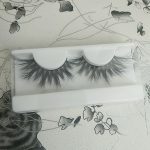 I never got so many compliments on my lashes before these! 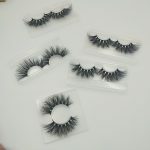 People thinl I spent over $300.00 for mink individuals… I am almost afraid to tell them where i get them bc i feel like the secret will be out! 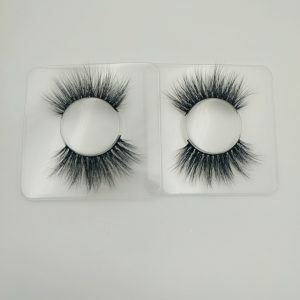 But i cant contain myself, you will not regret this purchase. 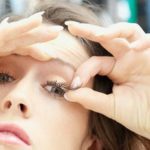 PS: DO NOT USE HAIR GLUE ON YOUR EYES! 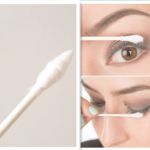 I use a simple Ardell waterproof lash glue, goes on white and drys clear! 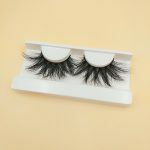 I believe our website will become better and better. 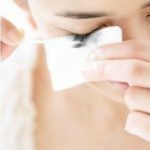 It doesn’t matter if you don’t make up, 3 tips make you look good.